WE NEED YOU! COME AND TAKE PART! 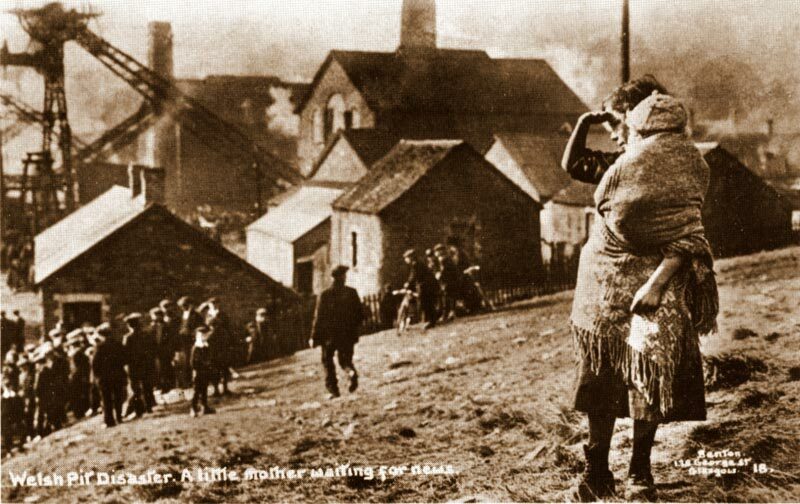 Striking Attitudes is looking for people of all ages to take part in a Promenade Theatre Performance to mark the Centenary of the Senghenydd Mining Disaster of 1913. The performance will take place outside, in different sites around Senghenydd on October 14th 2013 from 5.45 to 7.30. This is your chance to work alongside the professional actors and dancers of Striking Attitudes and help us create a memorable and moving tribute to those men who lost their lives in the disaster and those who were left behind. We need people of all ages (no primary school children as they will be involved in the Lantern Procession) and we welcome those with or without experience. You will be involved in group work and there are opportunities to take part in speaking group if you want. Come along to the first session and see if you would like to take part. Rehearsals will take place in the Salvation Army Hall, Senghenydd from 2.00 to 4.00 on Saturday 21st, 28th of September and Saturday 5th and 12th October. You need to be available for the dress rehearsal on Sunday 13th October at 11.00am, and of course, the actual performance on Monday October 14th. ‘Each For All: All For Each’ will be directed and choreographed by Caroline Lamb of Striking Attitudes with text by the Blackwood poet and playwright Patrick Jones and music written by James Dean Bradfield of the Manic Street Preachers. The BTM Brass Band and the Children’s Lantern Parade will be joining us as part of the performance.